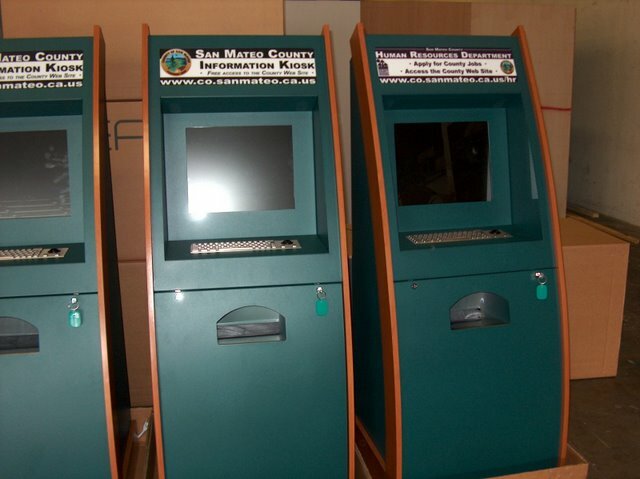 San Mateo County, in Northern California, need a rugged multi-purpose kiosk that supported printing for a county-wide deployment. 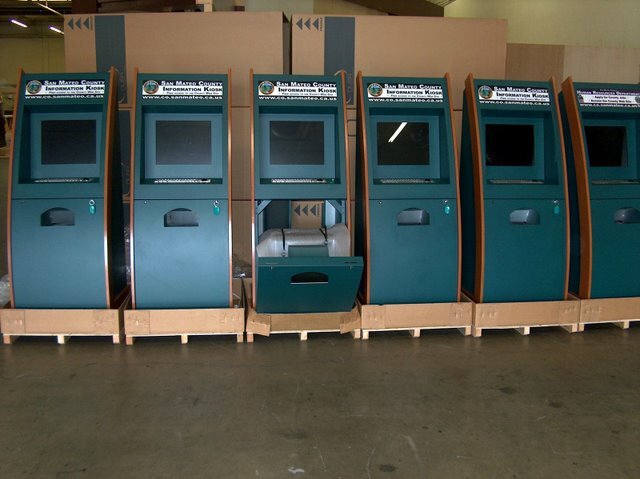 FutureTouch Technology's Manhattan cabinet was the perfect choice and is currently deployed throughout the county. One kiosk was used by the HR department for employee assistance.